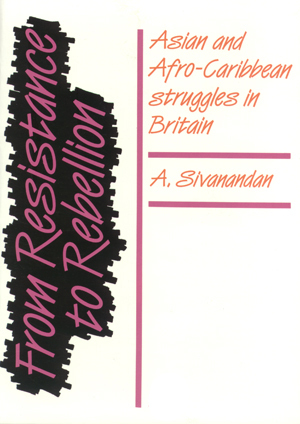 The hitherto unrecorded history of black people in Britain since the Second World War. 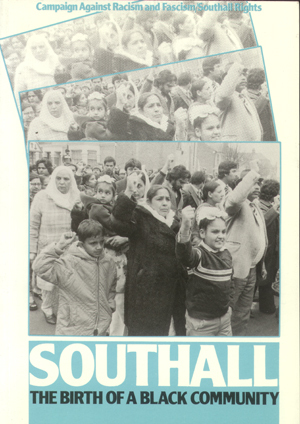 How a whole community took to the streets to protest at the invasion of its town by the fascists. 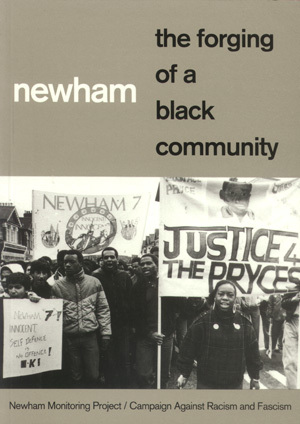 The growth of Newham’s working-class black community. 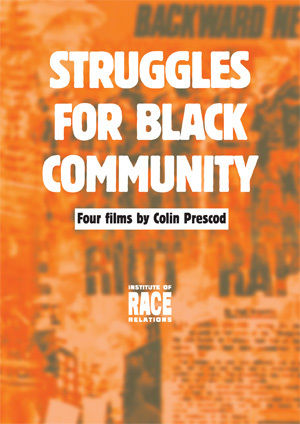 Four seminal films on Black communities in Cardiff, Leicester, Ladbroke Grove and Southall, which were made by Colin Prescod for Channel 4 in the early 1980s, have been reissued on DVD.